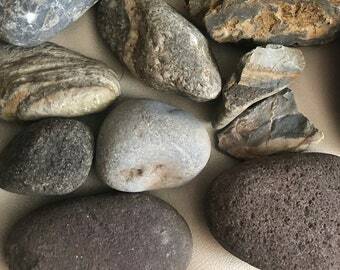 Strange rock had me at hello- I have found silver mica before and this reminds me of that but its harder - Has layers not sure if its fossilized earthen clay or orange mica? 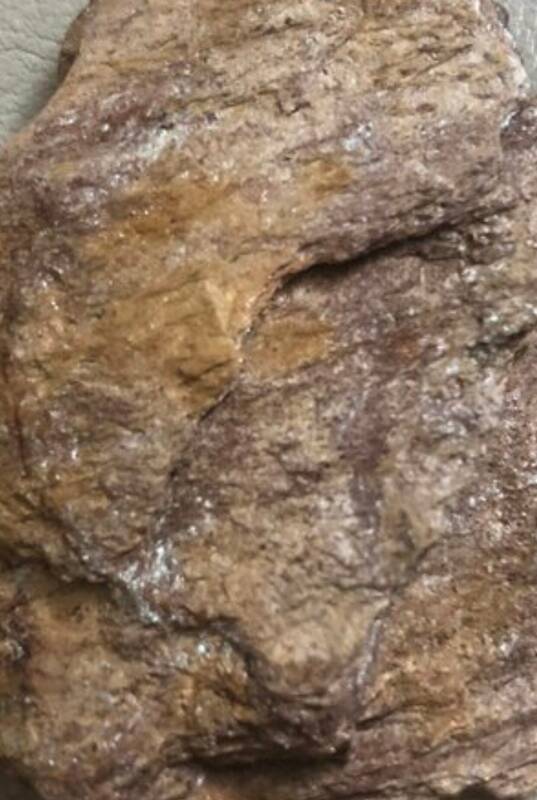 Any info would be appreciated Would look great around the home or in a fish aquarium or zen garden, I am not a geologist but I know a cool rock when I see one . ( if you want them to look wet all the time simply shellac them) Hard to photograph sometimes looks orange rust others maroon and red. Neat shiny rock.